What do Perpetual Travellers dislike most about Airports? Well, there is a lot to dislike about airports when you really think about it; for example, there’s the pre-travel arrangements for a start, getting to the airport, especially a Budget airport and if that isn’t bad enough we then have the pleasure of actually arriving to the airport itself, not knowing what we may find when we get there! Depending upon which airport you find yourself in, the service, attitude and facilities can vary dramatically often lacking consistency when it comes to Rules and Regulations; by this I also refer to Security. It’s difficult to find 2 airports who operate by exactly the same system and layout. What we need is a team of independent international “Airport Inspectors” representing consumers to check and regulate Airport facilities, in order to ensure that the Perpetual Traveller out there has at least some fundamental comforts concerning communications, toilet related conveniences, clean water, soap and somewhere to eat and adequate public seating. I’m also surprised how few airports provide quality services to meet the number of passengers they process. When it comes to travel in the 21st Century in the era of downgraded Budget services, its not always an easy or pleasant experience, so it pays to pack for all eventualities, yet still try to travel with hand luggage only, to avoid the increasing problem of lost and delayed luggage. As the “Airport Issue” is generating more moans than ever from travelers these days, especially security, we decided to create our own POLL. We asked a simple question “What do you dislike most about Airports”. The below results demonstrate that since the introduction of the liquid rules, the security process is the resounding winner in this hotly contested airport complaint contest. Of course even if we dared to mention this to the authorities it would fall on deaf ears, as they and we will reply with the same old rhetoric about terrorists and the important need for security, even if poorly executed. We understand this to a degree, although security is still lax in many airports and there are surely better ways to deal with this issue. The main point is that security officials are often rude and queues in some airports are still unacceptably long. In joint second place is unfriendly check-in staff (cannot blame terrorism for that) and long check-in queues even for online baggage drop-off, which was supposed to cut queues. This comes as a result of Airports in collaboration with Airlines seeking to find cost efficiencies by reducing staff levels and by employment of lower quality staff with less training. Check-in staff are under more pressure with new security rules, electronic demands, luggage restrictions and related charges in addition to dealing with passengers already arriving angry to the desk due to long queues. They tend to receive on average less and less customer service training, which is why we perceive them as unfriendly. Expensive food is another sore point, as clearly most airports around the world with a captive audience hike prices. There are a few exceptions however. Parking has always traditionally been high at airports as space is limited, coupled with the fact that the Airport authorities take advantage wherever they can. WiFi costs are usually a rip off too, but that is one area which is getting better, as some proactive airports actually offer free WiFi for a period. 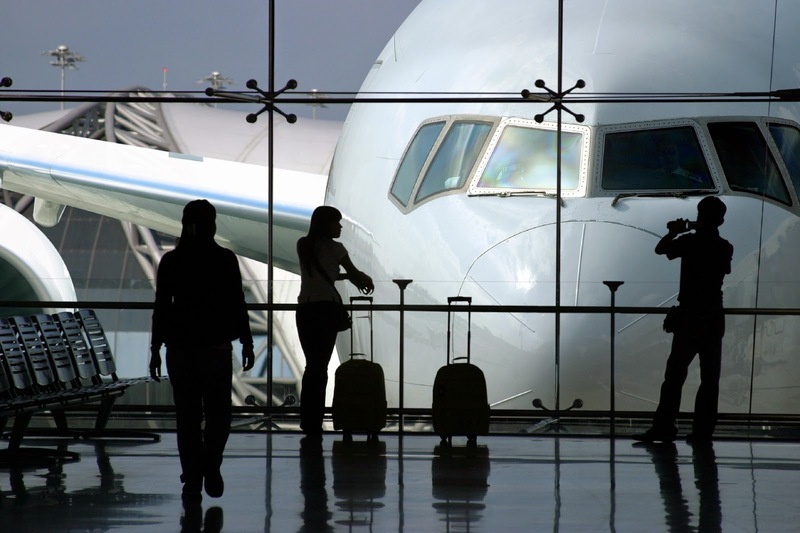 For frequent travelers, we recommend signing up to a BOINGO account. Boingo boast 100,000+ Hot Spots and its reasonable if you are a regular user. See www.boingo.com/ for details. Moving back to the survey, check out the below responses, as they seem reflective of the current status all things considered of Airports on a global scale. So who’s doing it right? On the bright side there are some spectacular passenger friendly Airports out there. Clearly the Arabs and Asians have mastered how to structure and operate an Airport. It's fascinating to note that except Terminal 5 at Heathrow, no US or UK airport is featured in the top 10 of Global Airports and just a few European Airports all of which are in the North of Europe. One other point worthy of mention is that I am sure Middle Eastern Airports such as the new terminal in Dubai, that of Abu Dhabi and now perhaps Doha Airport in Qataris now the real winner!